Inch House can be exclusively hired on a self catered or catered basis. A minimum 2 night stays requirement applies . See our rates & reservations page for our seasonal hire costs. 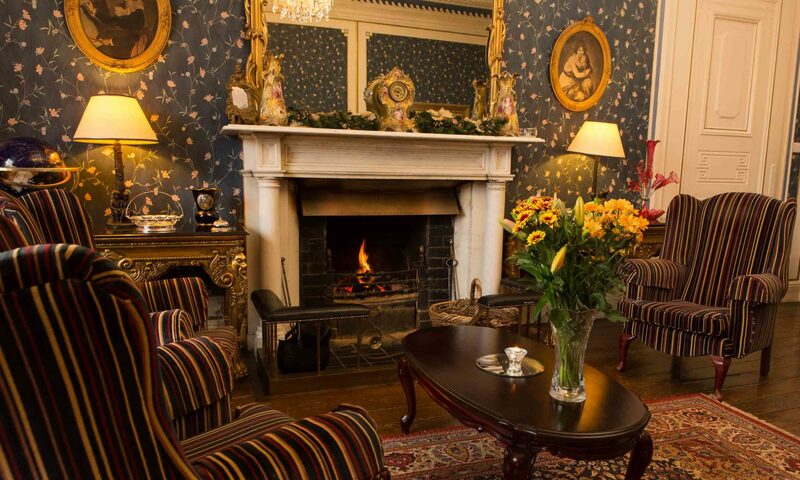 The house with its beautiful reception rooms, halls, library bar and kitchen together with six en-suite guest rooms accommodating groups of up to 17 people can be yours exclusively for your next holiday in Ireland. Each of our bedrooms are spacious and elegantly decorated. All are individually styled with antique furniture and tasteful embellishments in keeping with the period of the house yet offer all the modern amenities guests might need. Check out our Gallery for photos of our unique Country House. With our central location it is the ideal base for touring Ireland, the team at Inch House will be happy to assist you in organising a bespoke itinerary for your group should you wish for us to arrange local transport, transfers etc. we would be delighted to assist. 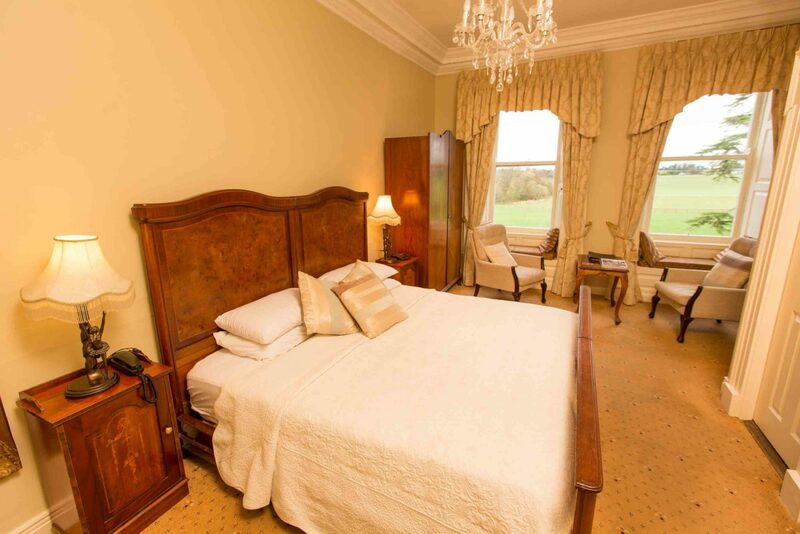 Inch house can also cater for your group during your stay if you so wish, with advance booking, offering gourmet Breakfast, Lunch and or Dinner as required during your stay at an additional cost. Please contact one of our team for more details or to book your stay with us.